A negative online reputation makes you a liability to your employer. Conversely, a positive online image can make you more valuable. 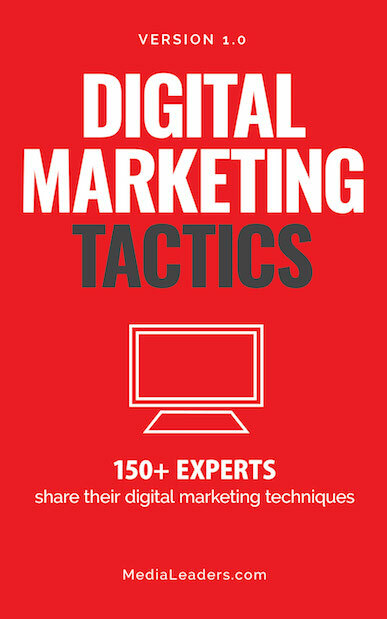 It's important to plan social media strategies that will impress future and current employers. Showing your positive, authentic self online goes far beyond making a good impression to potential future employers. Helping to organize events that relate to your industry. Volunteering or helping others (in non-political activities) like working at a dog shelter, assisted living home, hospital, etc. Avoid sharing photos of your friends being irresponsible. 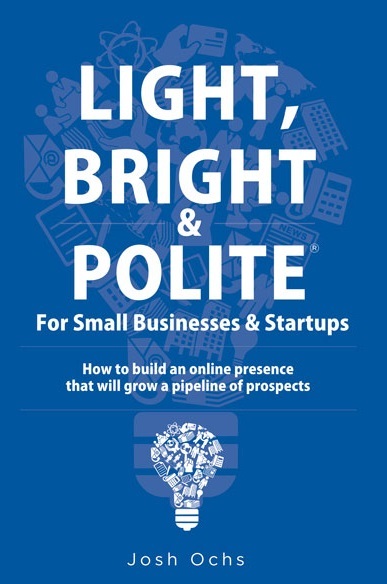 This blog post is brought to you by Josh Ochs' new book, Light, Bright & Polite for Professionals which helps companies create a healthy culture around employee social media engagement and develop a social media policy. In order to create a solid social media policy for your business, it’s important to understand how your digital footprint and social media mistakes can hurt your brand. Always ask yourself: What elements of my life do I want to share with others?